We Are The Complete, Full Service, Reliable, One Source Solution For Office Furniture. 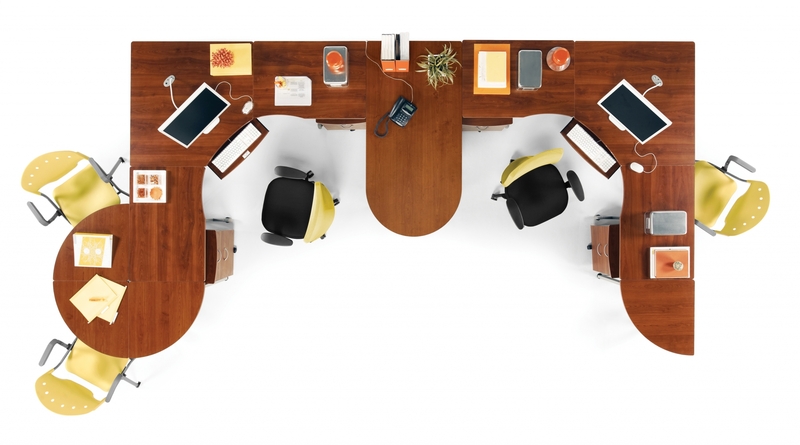 At Office Furniture Solutions, we understand the value of your business. Therefore we have made it our mission to provide innovative solutions for new, used, and remanufactured office furniture quickly, accurately, and affordable. Along with a complete product offering, we are a turnkey for your business providing space planning, delivery & installation, buyouts and moving services. Our expert and professional sales, support staff and installers has the depth of knowledge necessary to make the experience easy for you, and within your budget. Let us visit your office and qualify your immediate or future furniture requirements, or stop by our beautiful showroom in Naperville to view our product offerings. Our belief in the value of an honest one-on-one productive relationship has remained the same for years. Whether you’re looking to furnish an entire building or just need a new desk, chair or bookcase, your business is important to us. We work hard to be your Office Furniture source. If you are interested in what we can offer you, please feel free to call Office Furniture Solutions today!!! A member of our experienced team will be delighted to take your call. We look forward to hearing from you. About	Overall rating:	5	out of 5 based on 1	reviews.